When it comes to Trust and Estate Loans, sometimes what appears to be the best deal may not be. 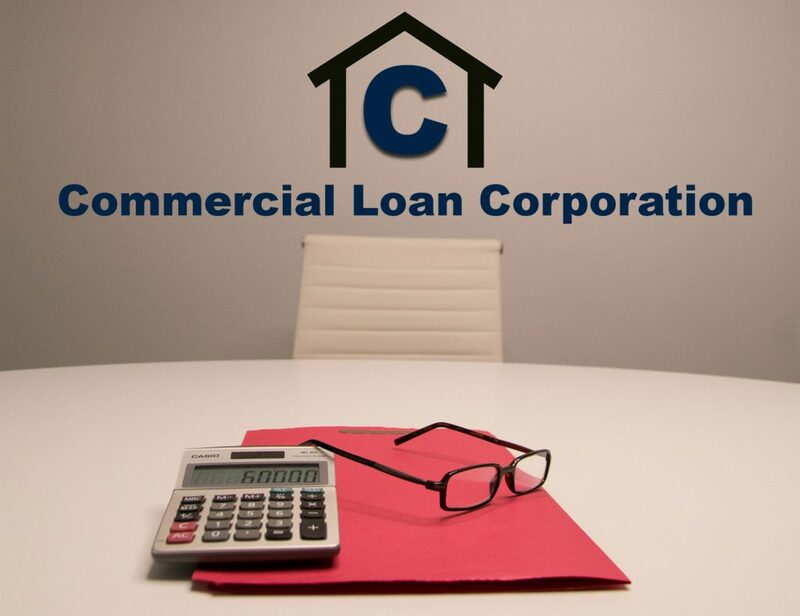 For instance, a loan with higher upfront closing costs, or even a higher interest rate may ultimately be less expensive than a loan which has a prepayment penalty or a minimum days of interest requirement attached to it. That is why we have developed this Trust and Estate Loan comparison calculator. This calculator allows you to enter the fees, interest rate, number of days the loan will be held, prepayment penalty and minimum days of interest collected requirement and shows you the total cost of each loan so that you can choose the best one. If you are not sure what information to enter or have any problems using this calculator, please call us at 877-464-1066 so that we may assist you. This calculator is for estimation only. Most of our clients payoff or pay down our loan immediately, saving money on costly interest payments. For this reason, you should always be cautious of a lender that charges a prepayment penalty or has a minimum days of interest requirement. Please call us at 877-464-1066 if you have any additional questions or to begin the financing process.